Working in private practice in Dallas since 1983, Dr. Fagadau has published articles in referenced ophthalmic journals, has lectured on clinical issues and has been invited for visiting professorships. He has served on the American Academy of Ophthalmology Board of Councilors and as a consultant on the Alcon Surgical Advisory Board. He is a clinical assistant professor at the University of Texas Southwestern Medical School. Dr. Fagadau has served as president of the Board of Directors and is a current member of the Advisory Board for the past six years of Reading and Radio Resource, an organization providing services for the visually impaired, and is a member of the Texas Lyceum, Southwestern Medical School Alumni Association and Yale Club of Dallas. 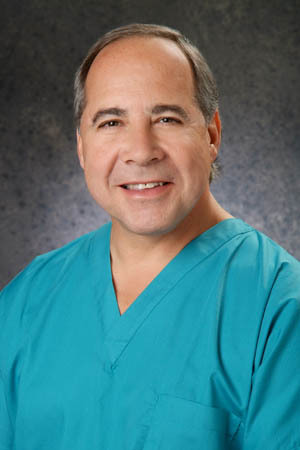 He is further involved in numerous professional societies, including the Pan American Association of Ophthalmology, American Academy of Ophthalmology, Texas Medical Association, Dallas County Medical Society, Texas Ophthalmological Association, Dallas Academy of Ophthalmology and American Society of Cataract and Refractive Surgery. Dr. Fagadau is incoming president of the Contact Lens Association of Ophthalmologists (CLAO, the nation’s leading society dedicated to contact lens research). He has been voted one of Dallas’ best doctors in D Magazine. He has also served on the Board of Directors of the North Texas Underinsured Health Care Coalition, dba, the North Texas 3-Share Plan, a 501(c)3 organization, first as Treasurer starting in 2006, and then as Chairman of the Board starting in 2008 – 2011. Board-certified in ophthalmology since 1983, Dr. Fagadau has medical appointments at UT Southwestern Laser Center for Vision Hospital, Texas Health Presbyterian Hospital of Dallas and Parkland Hospital. He is married and has two daughters and two grandsons. Dr. Fagadau enjoys travel, swimming (former competitive swimmer), reading history and spending time with his grandsons.